If you are missing several teeth or a full arch of teeth, you may be considering your smile replacement options. At Mint Leaf Dental, we provide modern dentures that are more lifelike than ever! 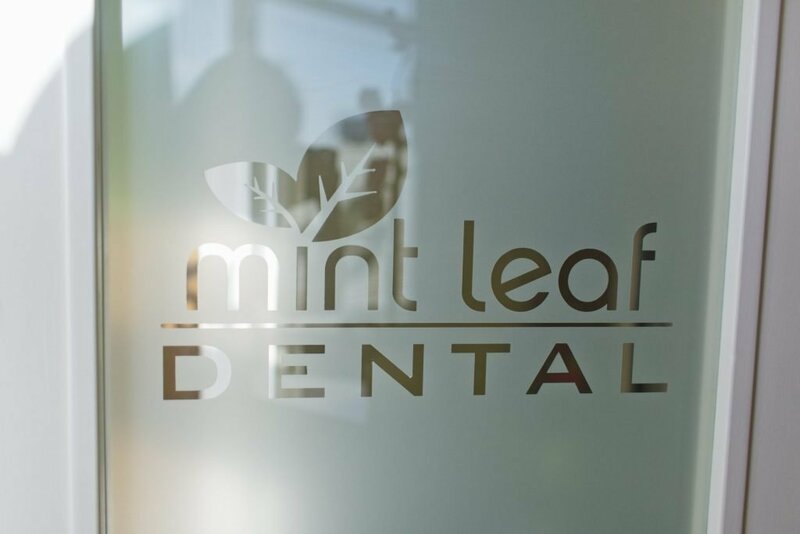 At Mint Leaf Dental, we will talk with you about your goals for your new smile. We will provide you with the right solution based on your preferences and your budget. All of the latest denture options are available to you at Mint Leaf Dental so you can achieve a smile you can depend on again. Full dentures include a pink plastic base and a full set of porcelain or plastic replacement teeth. These dentures form a seal with the gums and also use dental adhesives to stay in place. This denture option is the most cost-effective for patients who need to replace a full arch of missing teeth. If you are missing a few teeth but also have healthy teeth left in your mouth, we may recommend traditional partial dentures. Also known as a dental bridge, partial dentures are recommended for patients with several missing teeth in a row. These dentures are held in place by metal clips which link to natural teeth on either side of the gap. If you would like to upgrade your traditional dentures, we are pleased to offer beautiful custom dentures at Mint Leaf Dental! With custom dentures, we consider every aspect of your smile to create all the little details exactly right. We discuss gum shades, gum texture, ridging, and every aspect of your flawless new teeth. Implant-supported dentures are considered the gold standard in restorative dentistry! We can restore your dental implants with a personalized denture. Implant-supported dentures are the most like natural teeth. They won’t slip or slide, and they don’t require denture adhesive. Most importantly, implant-supported dentures protect you from jawbone atrophy. Tooth loss commonly causes jawbone deterioration, which changes the way your smile looks and functions. It may lead to a prematurely aged appearance. Dental implants stimulate the jawbone and keep your smile healthy and young-looking. Let’s get your health, speech, and confidence back on track with dentures! Contact Mint Leaf Dental to learn more. We happily serve our patients in Fort Worth, Crowley, Burleson, Benbrook, Aledo, and the surrounding areas.